So. 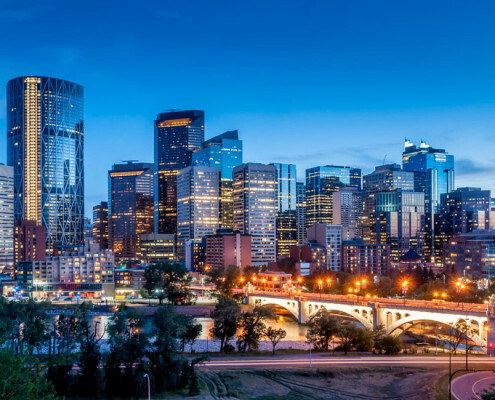 . . what does Calgary’s real estate market and the National Hockey League have in common? Well, me actually. 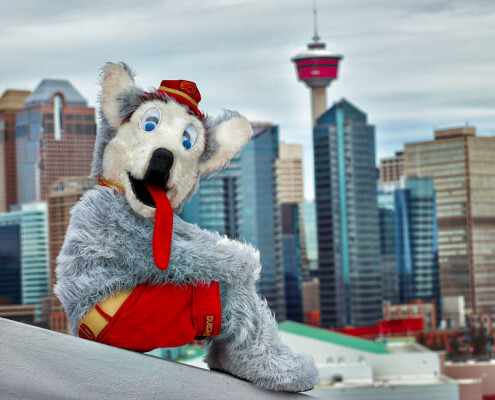 Although you probably never knew it, for 14 years I was Harvey the Hound, mascot for the Calgary Flames. That was my tongue Oilers coach Craig MacTavish pulled out in a fit of rage! As Harvey, I was part of the team that made sure the Flames were a highly-visible and integral part of Southern Alberta. I helped spread the love throughout Calgary and its surrounding communities. I have attended, as the Hound, almost every school, every local rink, and surprised many fans in their homes in every corner of this city. I learned quickly how to adjust to evolving situations, get to where the action was, anticipate developments and, most importantly, how to make connections between people. Growing up in Calgary, going to school, becoming a mascot, building, developing, renovating and selling homes, I’ve seen this city change and evolve over the years. No matter where I was at or what I was doing, I have always had a deep appreciation for home. I know what it means to be able to come back to a place that’s comfortable, secure and really reflects my family’s priorities. Homes mean so much – whether it’s a refuge and retreat, or even a Saddledome. The fit is the thing. For me, it’s still all about home. But these days, it’s about yours. Buying a house can be an exciting, nerve-wracking, relationship-testing time. I get it. Whether you’re seasoned home buyers used to the ups and downs of the Calgary market, new home owners who’ve never been on this roller coaster before or are looking at a relocation to our piece of the prairie, I’m sure we can find you the right home at the right price. 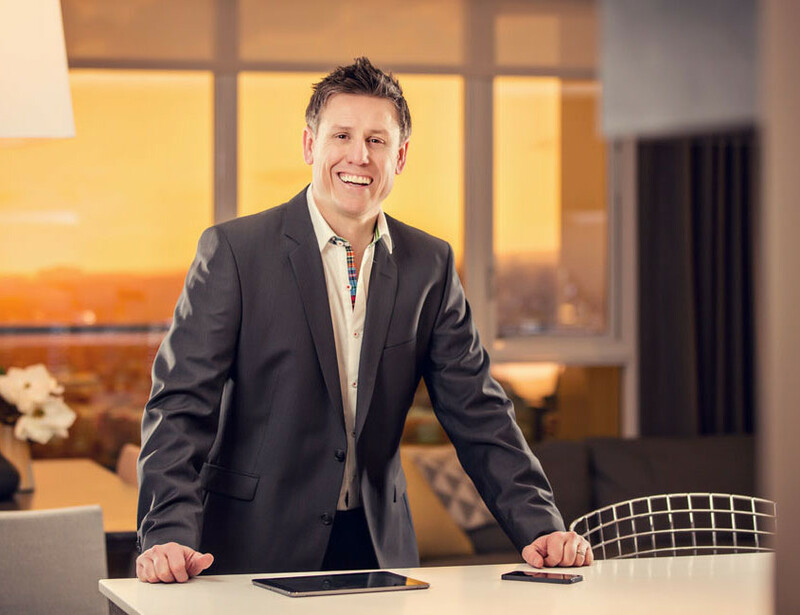 Working with clients, my focus is always on making sure you know exactly where you are in the process, you have a good idea of what to expect and feel comfortable and confident moving forward. 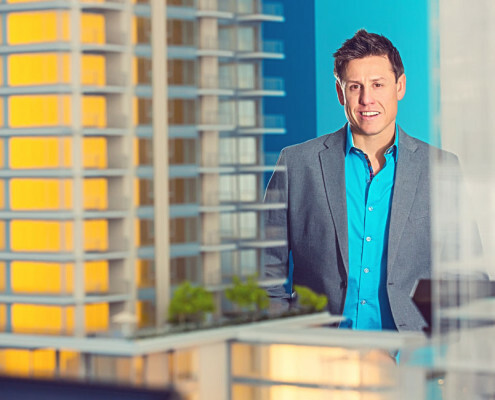 I’m 100 per cent focused on making sure everyone is informed and feels well-equipped to make the big decisions that go with a home purchase.